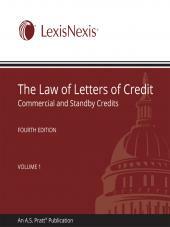 Heavily cited by the courts, this publication gives detailed guidance on letters of credit law from a renowned expert in the field. Save time and reduce risk with this thorough and practical resource. 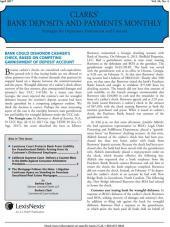 Get answers to all your letters of credit questions from the leading authority! 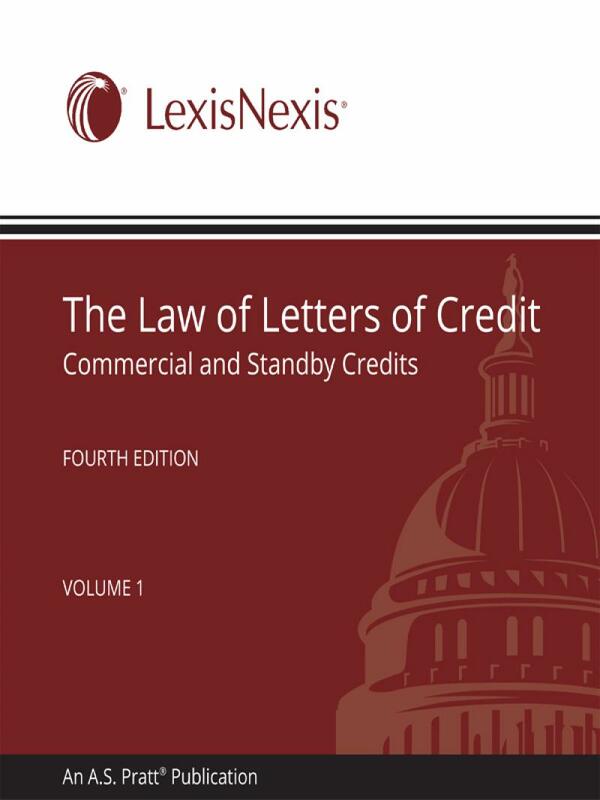 In an area with an increasing amount of activity and litigation, the federal and state courts cite The Law of Letters of Credit: Commercial and Standby Credits frequently. 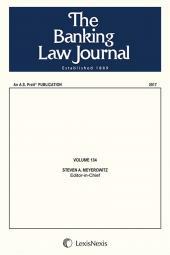 This newly updated Fourth Edition is sure to maintain its status as the leading legal resource in this important area of the law. Save Time and Reduce Risk with this Thorough and Practical Resource. The Law of Letters of Credit: Commercial and Standby Credits has been the leading treatise on the subject for over 30 years. This expert resource guides you through the entire life cycle of the credit--including such essential steps as establishing, amending, and terminating the credit and transfers and assignments. The treatise combines all major U.S. and relevant international law in this area. • Transactional Focus. Written in an easy-to-follow, transactional form that clearly explains the mechanisms that underlie letter of credit activity, The Law of Letters of Credit makes it easy for you to establish, amend, terminate, and manage letters of credit throughout every stage of the credit. • Cutting-Edge Analysis. The treatise provides expert analysis of this complex body of law, and it delivers immediate benefits to parties entering into letter of credit transactions by making you better informed and helping you to better protect your clients. • Clear and Practical Analysis Based on Real-World Experience. The treatise delivers explanations and in-depth discussions of every facet of letters of credit in commerce and banking, both in international trade and in domestic commercial activity, and provides answers to all your letter of credit questions. • A Leading Authority. 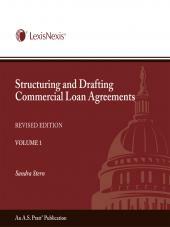 In an area with an increasing amount of activity and litigation, the federal and state courts frequently cite The Law of Letters of Credit: Commercial and Standby Credits. John Dolan is Distinguished Professor of Law at Wayne State University Law School in Detroit. He has been a visiting professor of law at the University of Michigan, the University of California (Hastings College of the Law), twice at the University of Utrecht in the Netherlands, at Ave Maria School of Law, and at the University of Maastricht. He was also a visiting scholar at University College Dublin. From 1988 to 1991, Professor Dolan chaired the American Bar Association Letter of Credit Subcommittee and was a full member initially and, later, an ex officio member of the Task Force that studied letters of credit for the ABA from 1987 to 1989. He was an ABA adviser to the Drafting Committee of the National Conference of Commissioners on Uniform State Laws that prepared the 1995 version of Article 5. From 1988 to 1995, he served as a member of the Study Group on Trade Documentation of the U.S. State Department Advisory Committee on Private International Trade Law. He is a member of the American Law Institute and from 1990 to 1995 was adviser to the Restatement of Suretyship project.